Looking for that perfect ,manageable, move in ready home...well look no further! 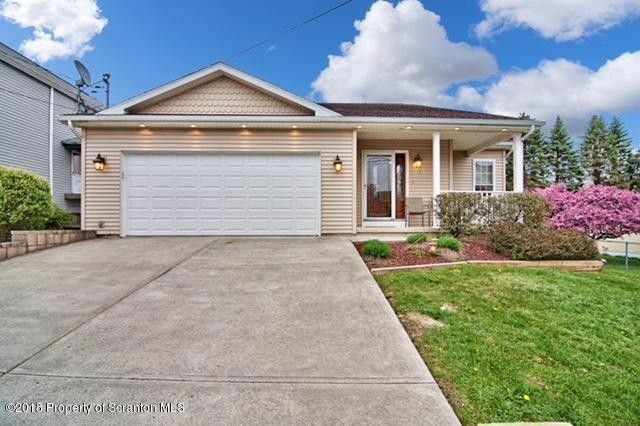 Built in 2004 this meticulous home has it all, great curb appeal, spacious rooms, new paint and flooring, stainless appliances, good size bedrooms, a fenced in yard AND a finished lower level. It also features a three season sunroom with a hot tub and it's conveniently located within walking distance to some of the best restaurants..easy to show just call today! Directions: From Main St towards Gino Merli Dr make a left onto Pierce St then right on Simpson, the home is on the right.